Designed for weight fetishists and fast hikes, the small-volume Citus 16 LW Rucksack is made of lightweight 40-denier ripstop and a more robust material at the bottom. The fine mesh of ventilated Aeroflex back boosts ventilation and improves comfort. 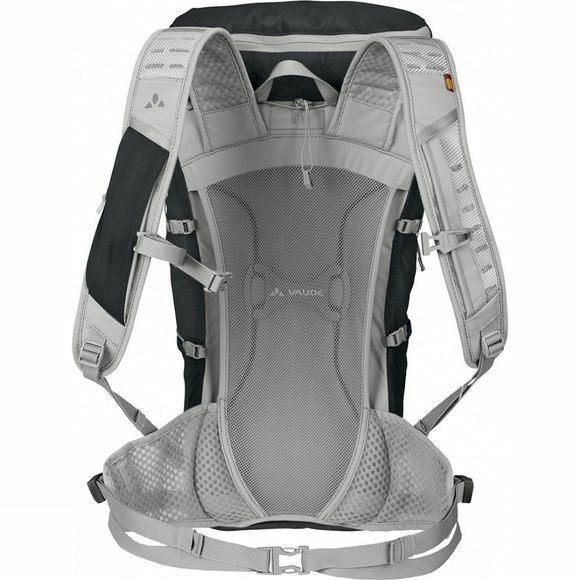 The lightweight shoulder straps and hip belt are extremely breathable and keep the Citus stable on your back. 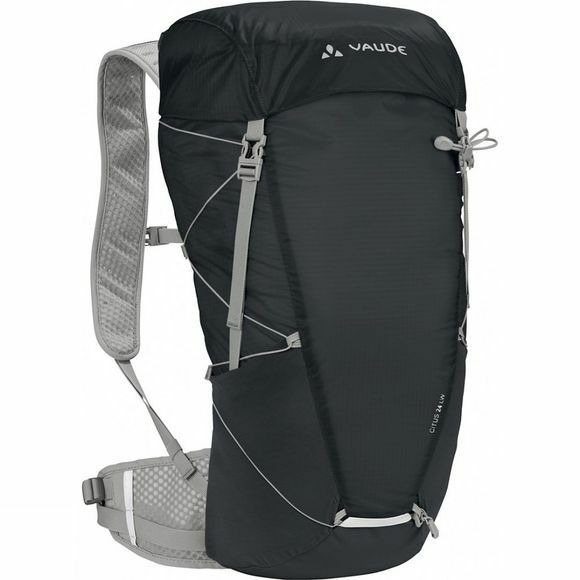 With an innovative cord system, the pack can be effectively compressed while you're hiking. The cord can also be connected to the front of the pack to serve as an additional attachment option for things like wet gear. The side stretch pockets offer additional storage space for gear and a water bottle. In addition, this sporty touring pack is equipped with reflective elements and a stretchy shoulder strap pocket for energy bars, GPS device or camera. To protect the environment, the main textile materials were made with resource-efficient and environment-friendly manufacturing in accordance with the bluesign standard.